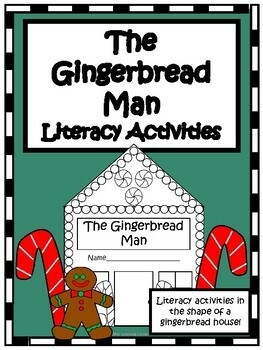 These engaging literacy activity books are perfect for accompanying your gingerbread readings this season. 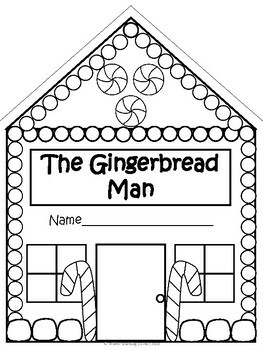 Whether you are just reading one gingerbread book or comparing multiple gingerbread stories, these activity books made in the shape of a gingerbread house can be a great addition to your unit. 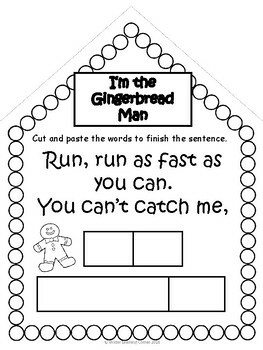 To assemble the literacy activity books, print out the pages you want to include (if you are comparing multiple gingerbread books, you can print one story elements page for each book or just use it for one). Cut the pages along the dotted lines to make the activity books look like a gingerbread house and staple the pages together so they open like a book! 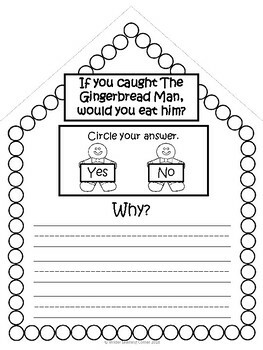 Would You Eat the Gingerbread Man? When assembling the literacy activity books, make sure to set aside the pages with the words for the cut and paste activities so they don't get staples in the packets. I would love to hear how this product worked in your classroom. Please leave a review!